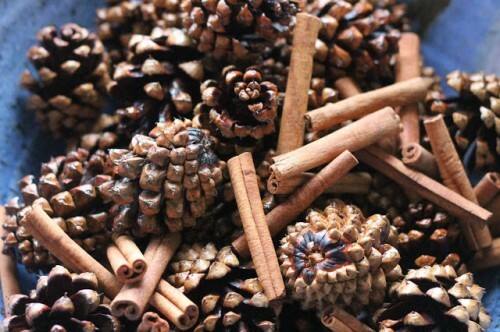 As for me, cinnamon aroma always reminds me of Christmas and New Year – the coolest holidays of the year! 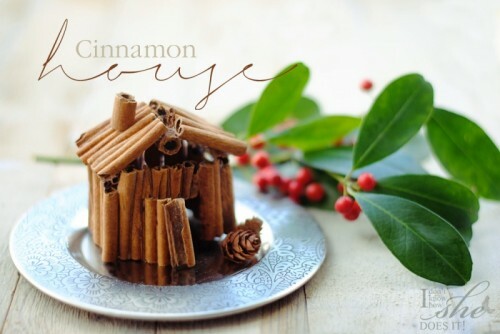 It’s very bracing and makes you feel cozy, that’s why today we offer you to look at some cool Christmas crafts made of cinnamon sticks or with just cinnamon to smell the joyful Christmas. 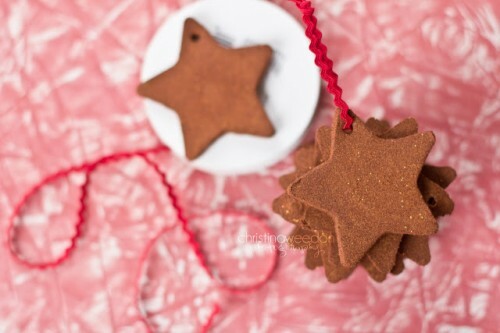 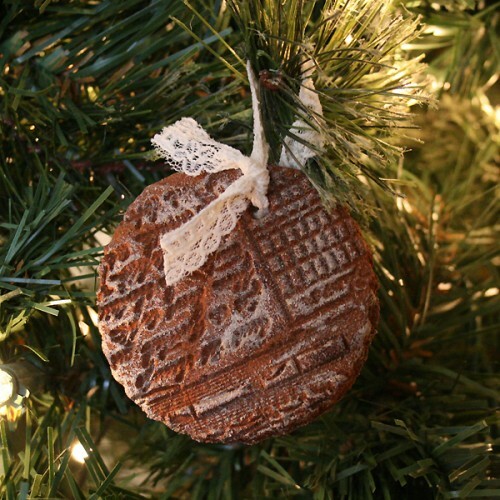 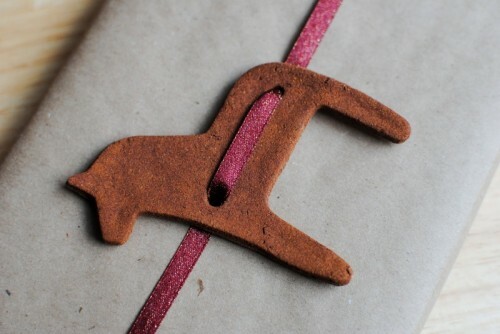 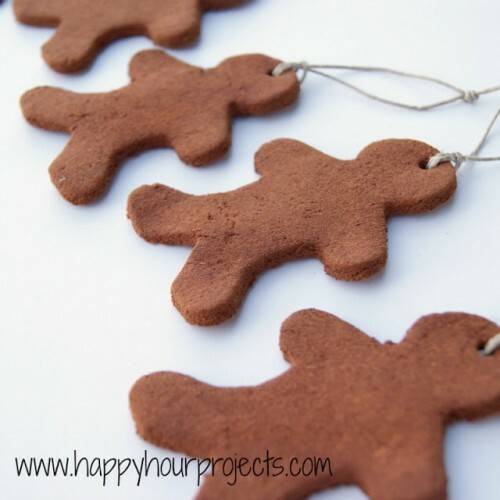 Christmas ornaments made of cinnamon cookies are the coolest thing ever – they look very yummy and last for long if you make the mix right. 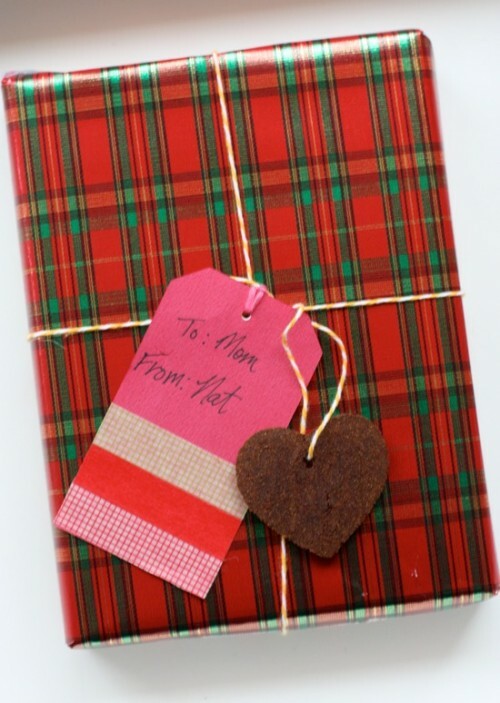 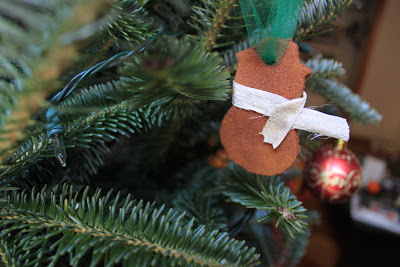 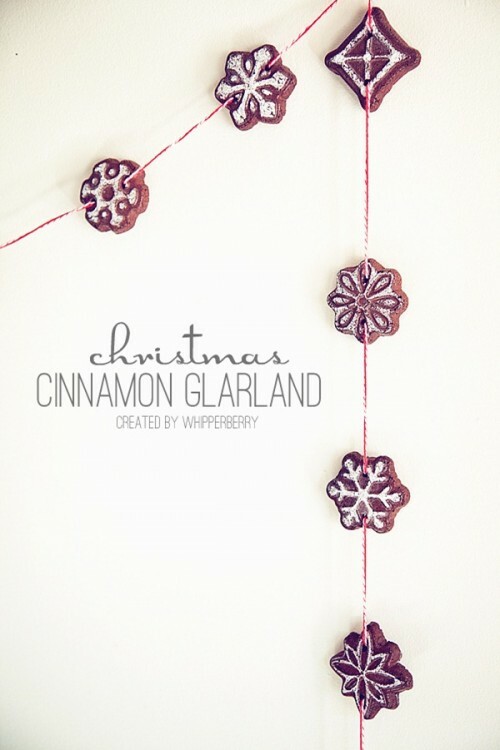 You can also gather a pile of cookies and make a garland of them – why not? 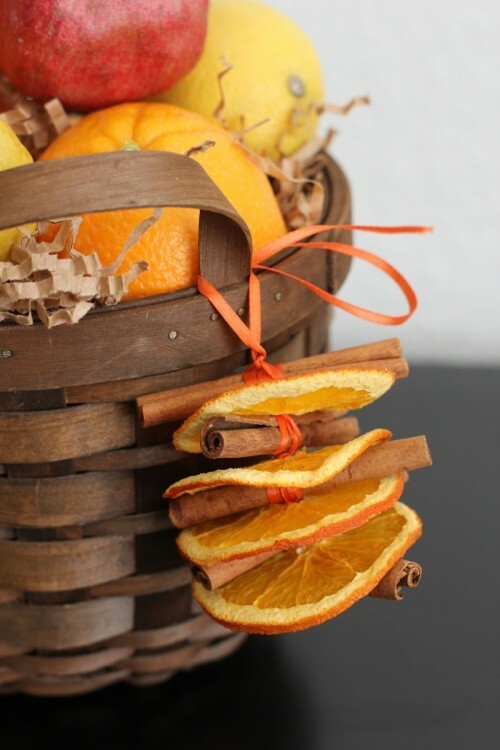 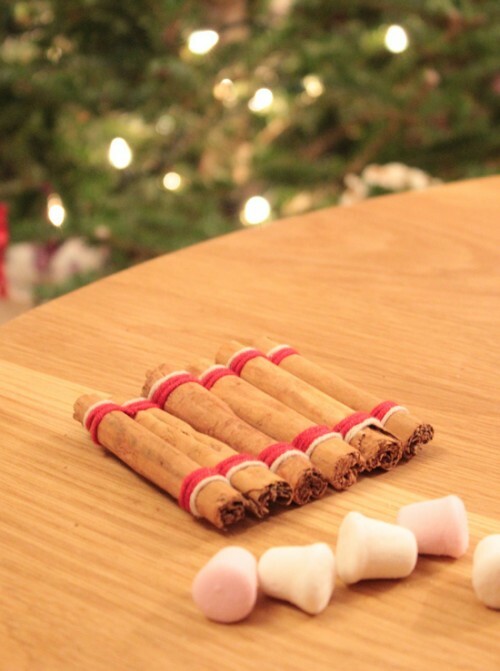 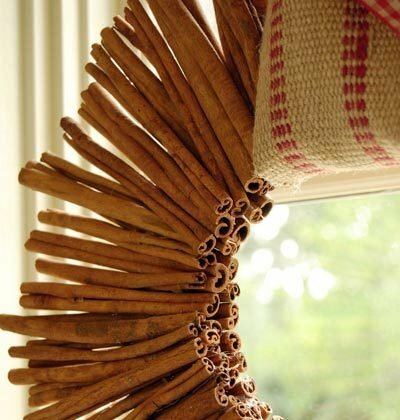 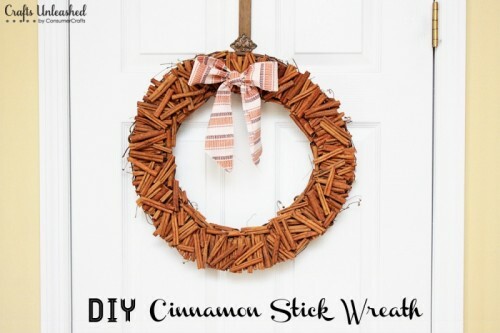 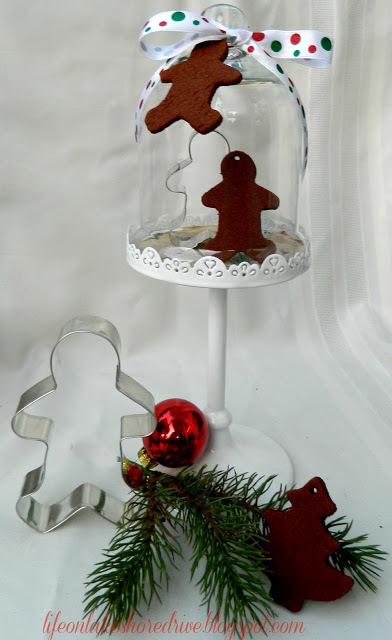 Make a wreath or a house ornament of cinnamon sticks – that’s so cute! 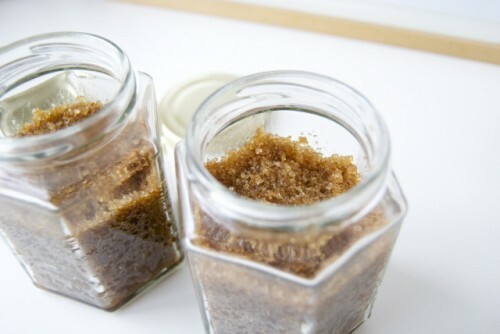 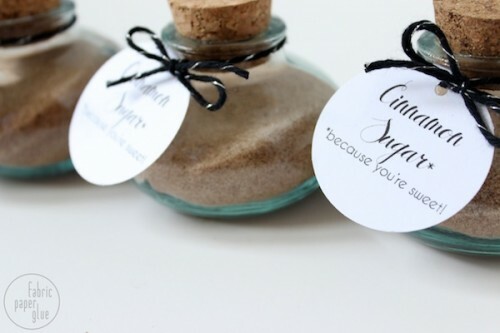 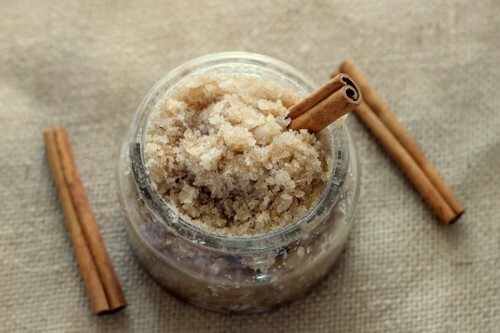 To take care of yourself, you can make a cinnamon scrub – it’s like a spa procedure: care plus a wonderful smell in one! 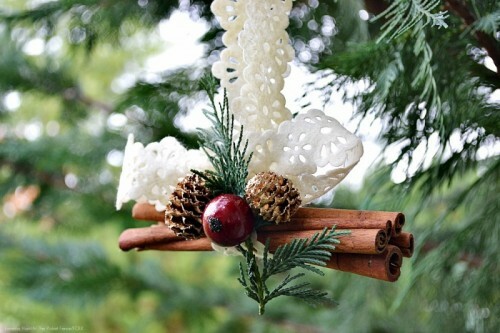 Look for detailed tutorials below and Merry Christmas!